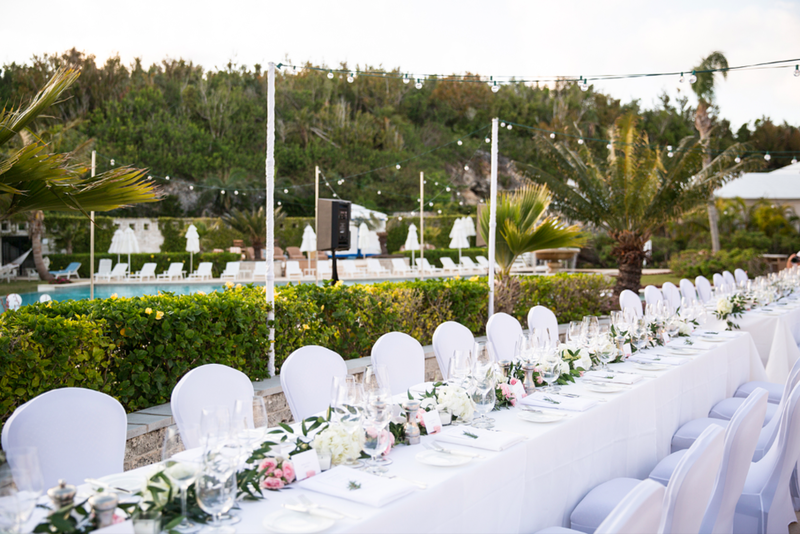 "We consider ourselves very lucky that our venue recommended Giuliana to us. 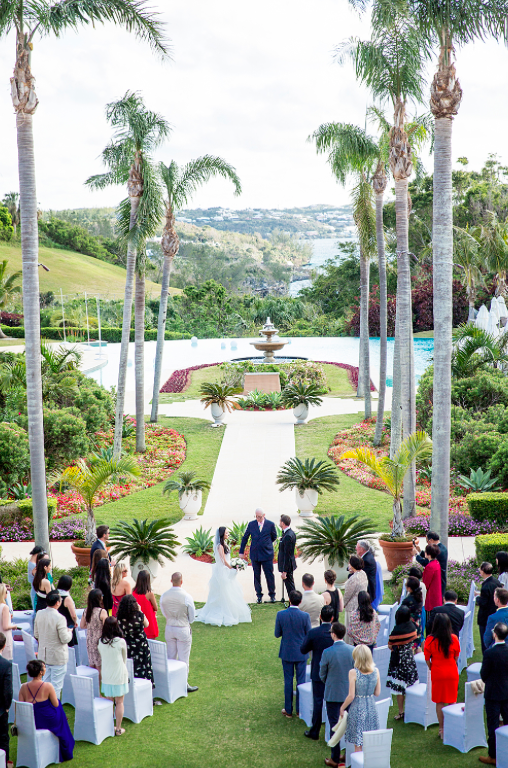 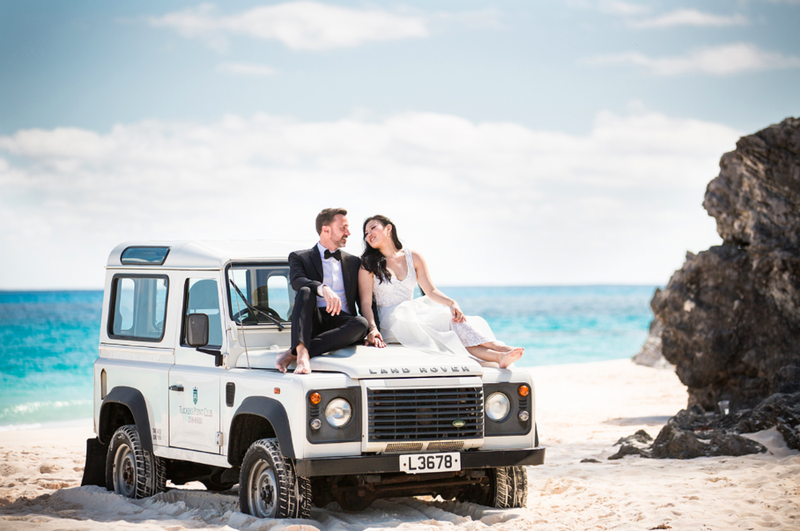 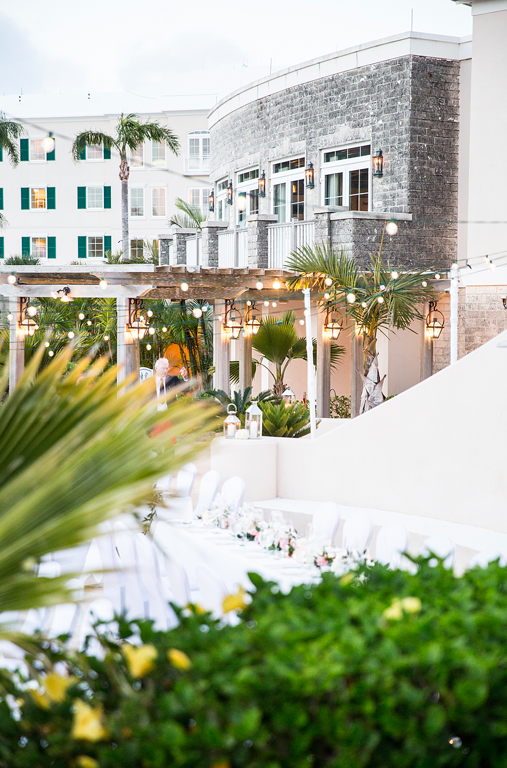 At first, I was apprehensive about planning a destination wedding in Bermuda, having only been there once before, but Giuliana immediately put me at ease with her warmth, knowledge and experience. 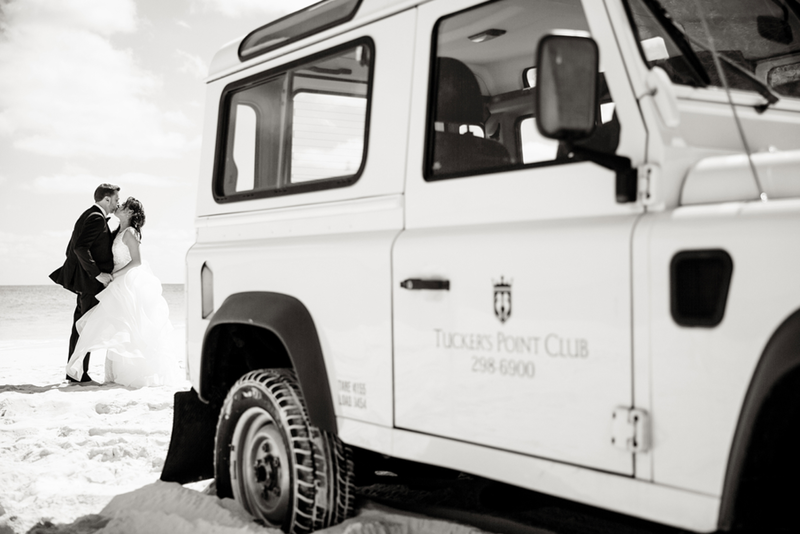 Giuliana helped us plan an entire weekend of fun from a sunset cruise, to a beach bonfire, to of course an amazing wedding. 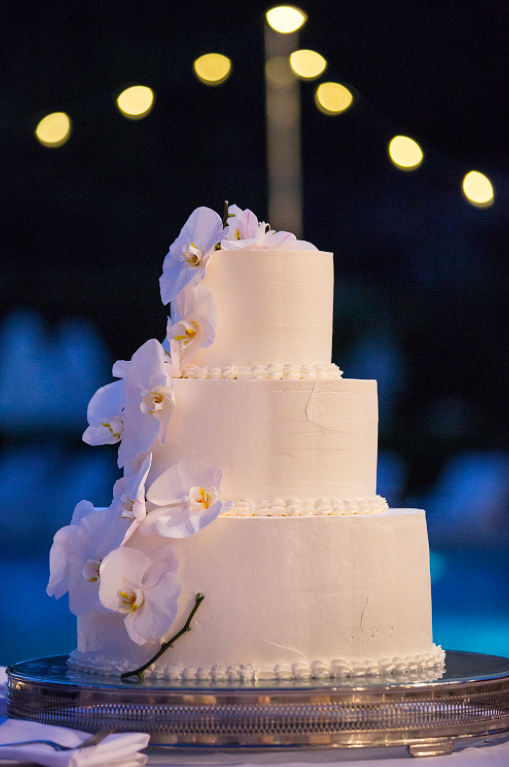 No detail is too small for her, and she took care of all our guests and vendors, which left us plenty of time to truly enjoy our wedding weekend. 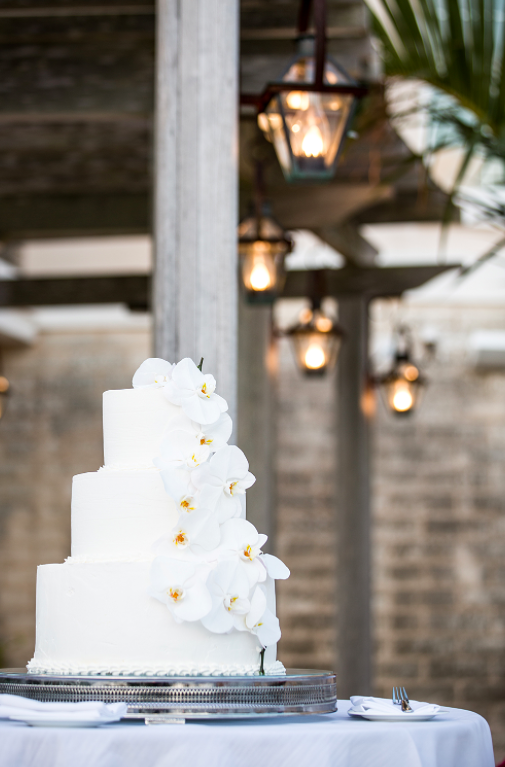 From the planning several months before, to the day of execution, we would recommend Giuliana and her team in a heartbeat. 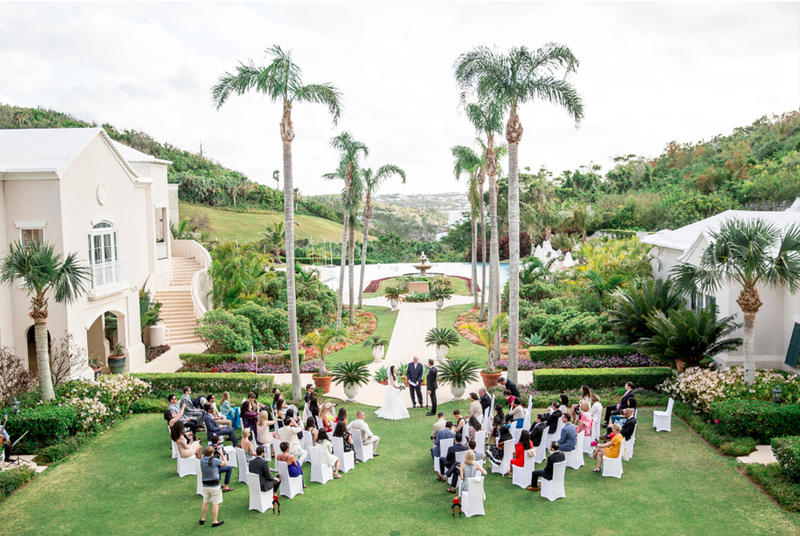 Even our guests, many of whom have had recent weddings of their own, commented on how she was so lovely, professional, and on top of everything. 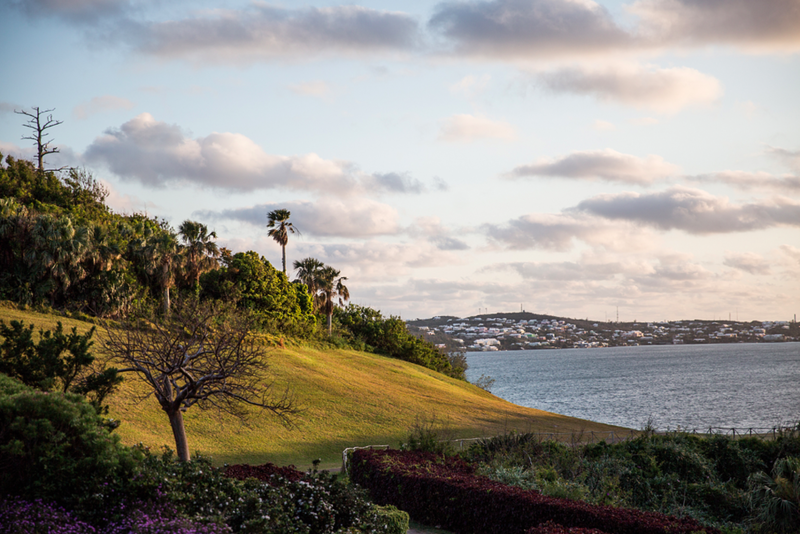 Giuliana's Bermuda contacts and extensive network on the island was extremely helpful to us, and her attentiveness to costs helped keep us on budget. 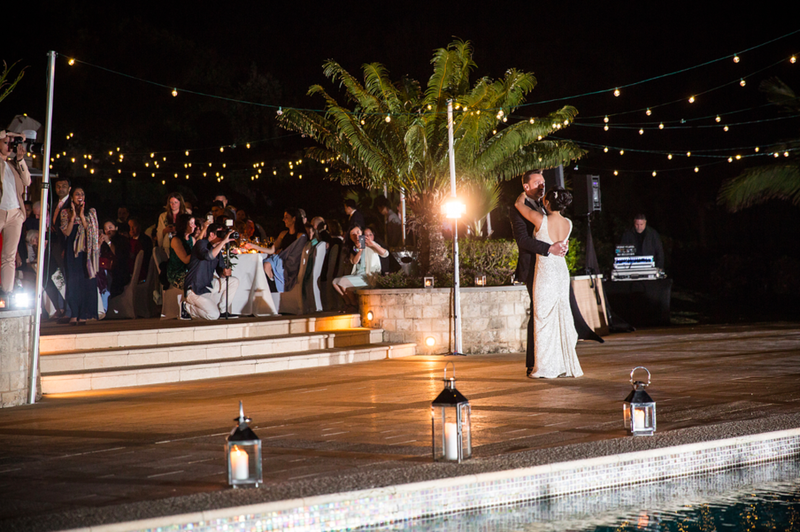 Planning and executing a wedding are not easy, and I'd be lying if I said it was a breeze, but I always trusted that Giuliana had our best interests at heart, and we're grateful to have had such a smooth and successful experience. 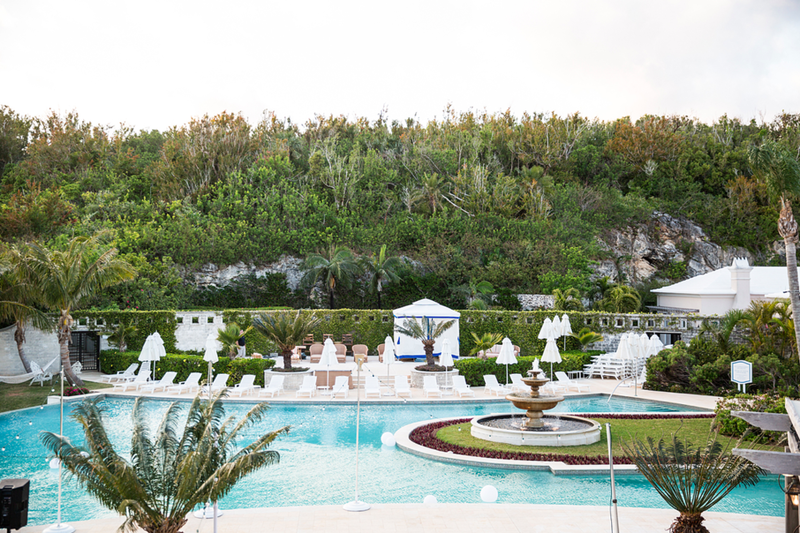 Thank you, GG!